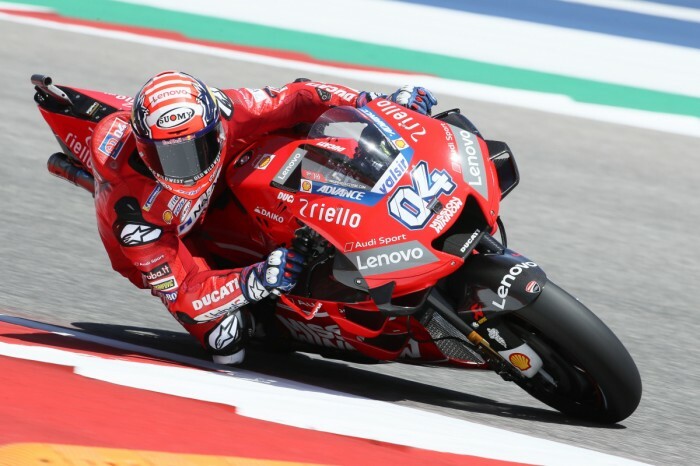 A strategic error cost factory Ducati man Andrea Dovizioso, leaving the Italian to start tomorrows 20-lap MotoGP race at the Circuit of the Americas from down in thirteenth position. 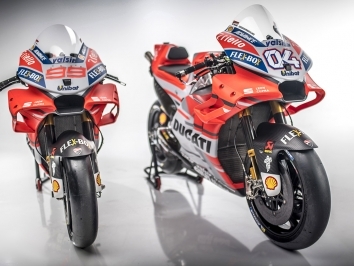 A Saturday morning lightning storm left FP3 cancelled, forcing the Italian and his factory Ducati team-mate Danilo Petrucci, amongst some other big names, to go through the gamble that is Q1. Unfortunately for Dovizioso, late laps from his Jorge Lorenzo and his team-mate relegated him to third, leaving him eliminated from the chance to fight for the pole position. Dovizioso confirmed what Davide Tardozzi had said that he only went out on one tyre, a strategy that ultimately cost him. “It was very important to start in the first three rows and unfortunately I couldn’t get it, and I’m very disappointed about that,” said the 33-year-old. “I thought after FP4 that the conditions were not so good, not 100 percent. So I wanted to do one run with more laps instead of two. 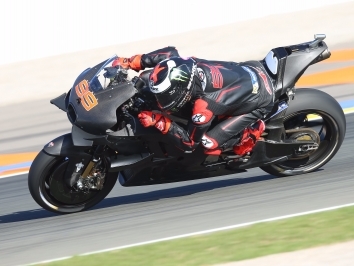 “I wait two minutes in the box because the track became better at the end of the practice, but in the end the track was quite good to start from the beginning and push. In spite of starting from the fifth row, Dovizioso believes he has the pace as some of the podium challengers, he just doesn’t know if he’s left himself with too much to do from P13. 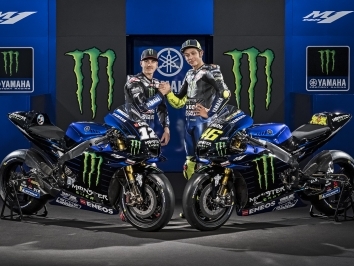 “Our pace is very similar to Valentino, Jack, Maverick, Rins and Crutchlow, so it’s very important to start closer to them to fight with them,” he said. 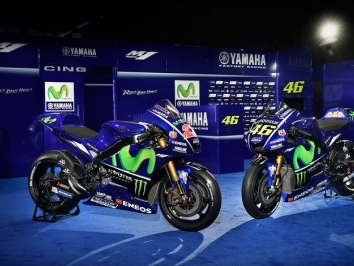 “I don’t know if it will be possible because the start is very short. There are some places to overtake but most of the track exist one line so is difficult to overtake.